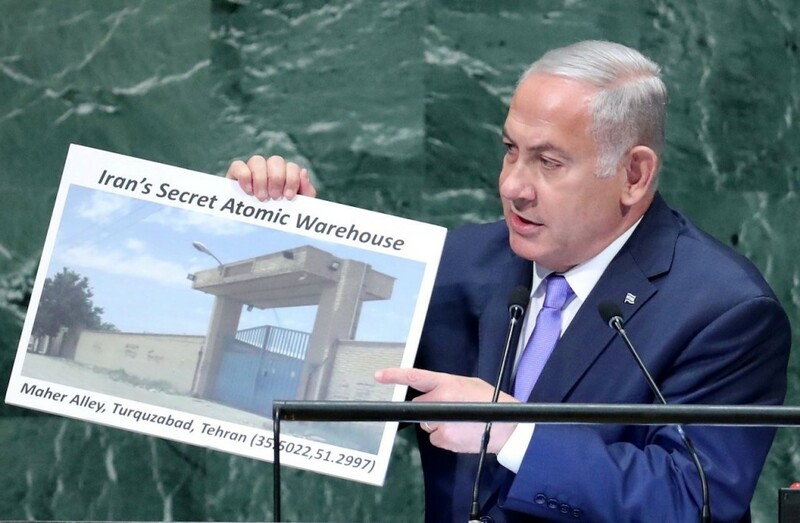 Tasnim reporter visited the Turquzabad district in southern Tehran and talked to the people about the recent claims raised by the Israeli Prime minister Benjamin Netanyahu who said a secret warehouse existed in the district. Since Netanyahu’s speech at the UN General Assembly, Iranian high-ranking officials, such as Foreign Minister Mohammad Javad Zarif and his deputy Abbas Araqchi, dismissed Netanyahu’s claims and said that Israel is the only regime in region with secrets and undeclared nuclear weapons program, as well as the fact that Israeli prime minister must have been fooled by his, misled intelligence service. The world Darquzabad which is a derivative from Turquzabad (the small village in Netanyahu’s report) reminds all Iranians of a term used for “nowhereland” in Persian.